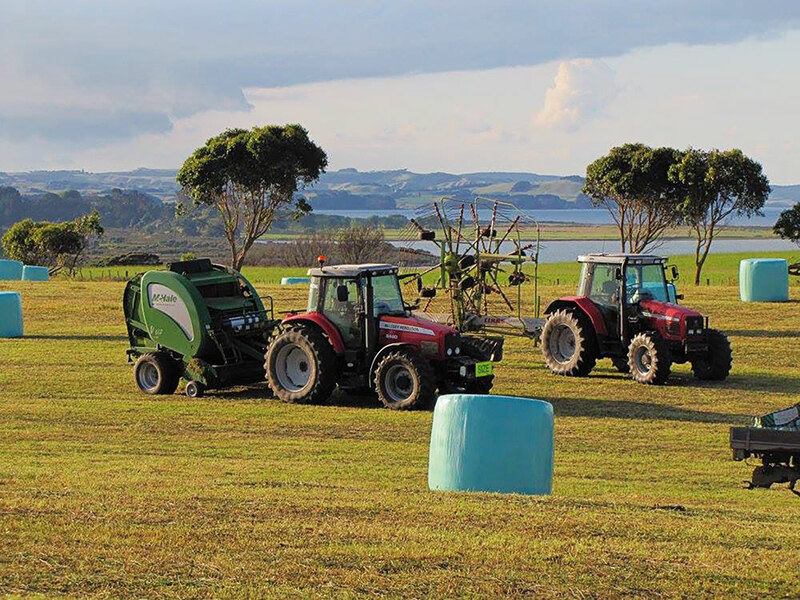 Just 13km beyond Helensville and on the South Head Peninsula is the home of Caleb Jackson Contracting. Caleb’s dad Bruce has a dairy farm out there and when Caleb left school, instead of becoming a builder as planned he completed 3 km of wetland fencing. 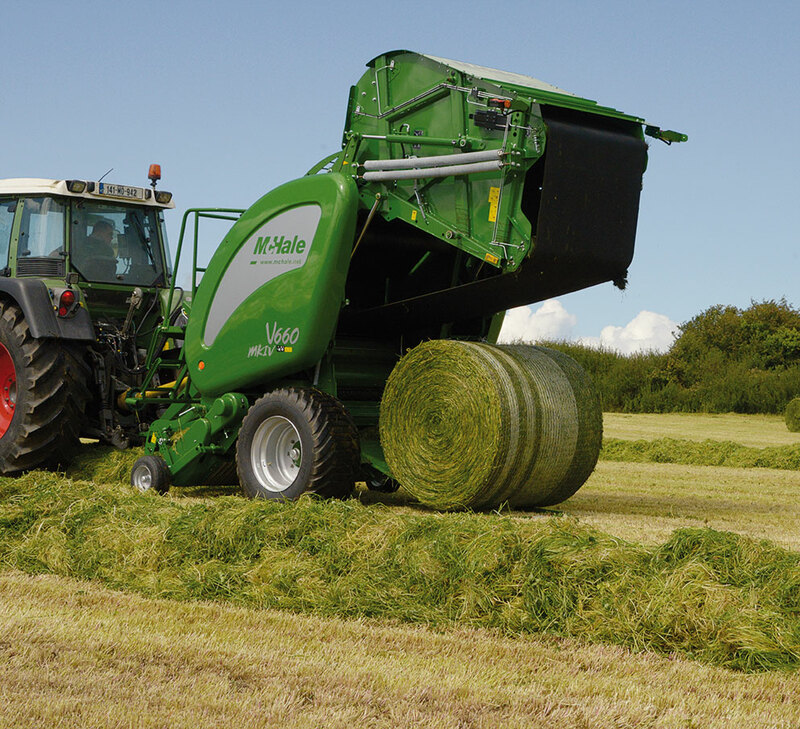 Faster speeds & high quality bales, sounds interesting? 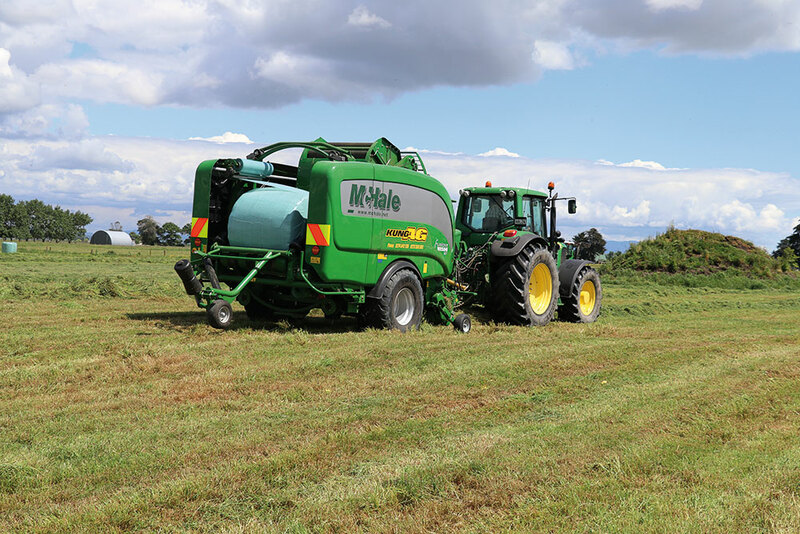 The well established but newly improved McHale V660 baler just got even better. JUST ARRIVED! The first truck load of McHale Fusions have hit Power Farming Wholesale in Morrinsville last Friday.